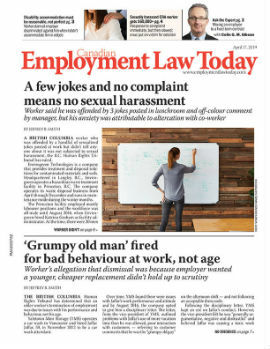 Termination provisions in employment contracts can be helpful for an employer when it comes time to end an employment relationship. As long as employment standards minimums are adhered to, it can make the costs of termination a known quantity. But the language has to be clear, as any ambiguity can leave the door open for a challenge by the departing employee.